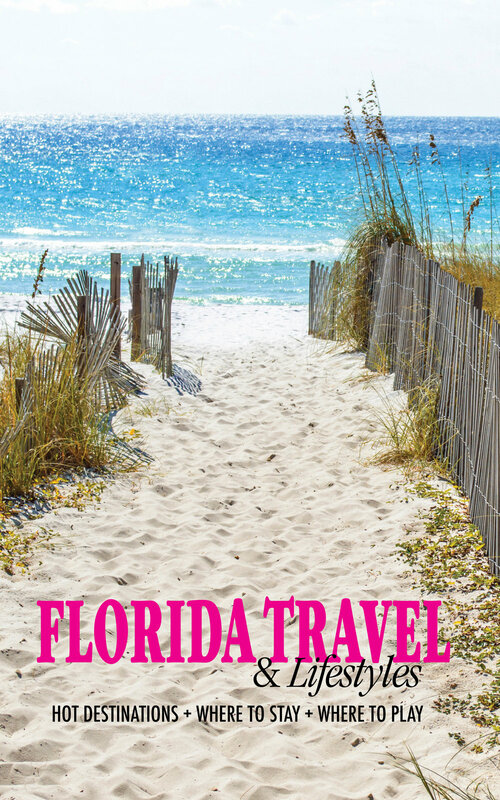 Where to go, and what to see, are the two biggest decisions to make when you start planning a getaway. There are always the standard big cities you can explore - and here in the South we have some great ones. Atlanta, Charleston and Nashville are all great destinations to explore, but what if you want to explore some unknown corner - a place that is special, offers a unique allure? 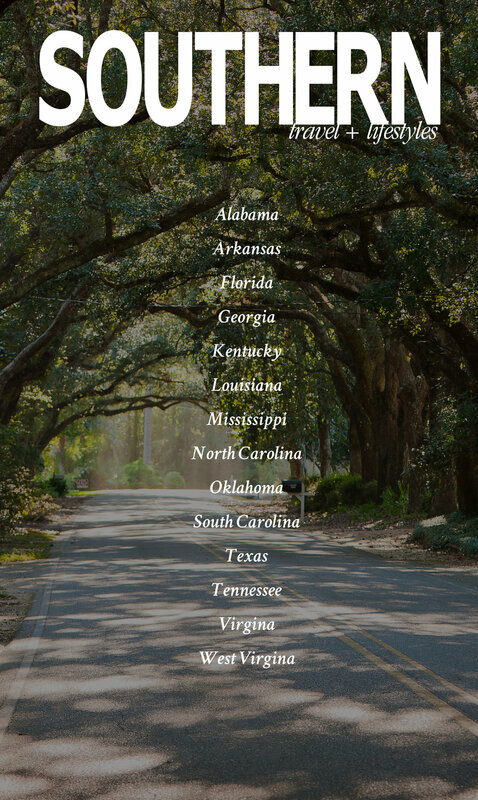 If it’s in the South, you can bet that the locals will be welcoming and curious to know just as much about you as you are about them. After all, isn’t that what travel is all about? It isn’t just about capturing that great photo, but creating connections to others through their community and cultural offerings. 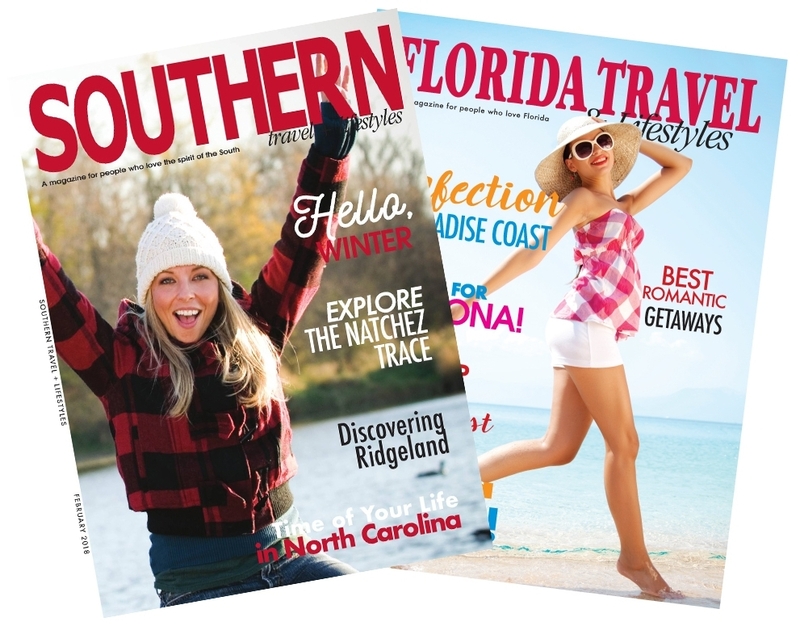 Join us as we uncover some fantastic choices for your next adventure through the South.